Philips Hue lights are some of the best smart home lighting equipment out there, however like any piece of tech they are not without their faults. Here, we will present some of the most common issues that you can come across while using Philips Hue lights and their solutions. Please Note: The Philips Hue Starter Kit on Amazon comes with two bulbs and a bridge. It gets quite frustrating when your Philip Hue app is not allowing you to add lights. There are however a few steps you can take to solve this problem. The first light means the bridge is receiving power. The second light means it is successfully connected to a network. The third light shows that your bridge has internet connectivity. The fourth light shows that the Hue app has control of the lights. If any of the light does not light, then you need to reconnect the bridge again. Depending on which lights are not showing, you either have an issue with your power, internet connection or bulb communication. To connect your Hue bridge to the Hue bulbs first ensure the bulbs are actually Hue bulbs. Hue bridge app can only find hue bulbs specifically and since other Philips products look just like the Hue bulbs check to make sure you are using the right ones. 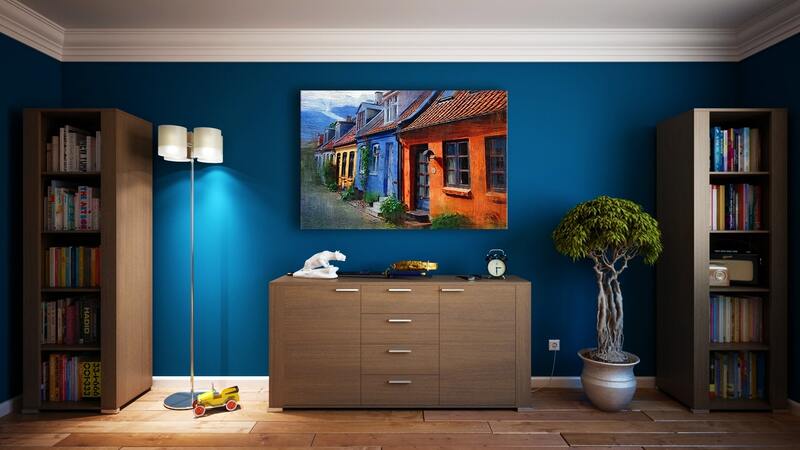 Through the app, you can auto search or manual search for bulbs to add to the Hue Bridge. Sometimes the auto search function is inefficient so we recommend you use the manual search. After finding the bulb on the app, you will need to insert the additional bulb(s) serial number and hit OK. You can add up to 50 to one bridge! If the bulbs are still unreachable after a successful addition, check whether the bulbs are turned on. Also make sure the bulbs are near each other for them to receive signals from other bulbs and the Hue Bridge. If you are using the Amazon Echo, simply ask Alexa to turn off the lights and turn them back on. It’s almost impossible to avoid this kind of problem. If it happens, it is really likely that your lights have stopped communicating with the bridge. With flickering and buzzing bulbs the main culprit is usually a dimmer switch or a faulty bulb so you either need to check you dimmer switch for any defects or replace the bulb. a. 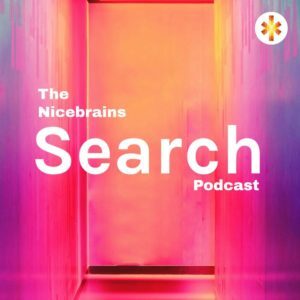 Restart both the Philips Hue bridge and the Echo. b. Disable and re-enable the Philips Hue skill using your Alexa app. and try to link them again. Please Note: Make sure your Bridge and the Amazon Echo are connected to the same WiFi network. This is not necessary but it helps with the pairing. For example, if the group name is Tbler00m lights, rename it to table-room lights by opening the app on your smart phone and renaming it there. You can also create a better group name and add your device to the group. The bottom line is that nothing is ever perfect, sometimes gadgets fail to function as expected, but with this guide guide you should be able to resolve the issues all by yourself. 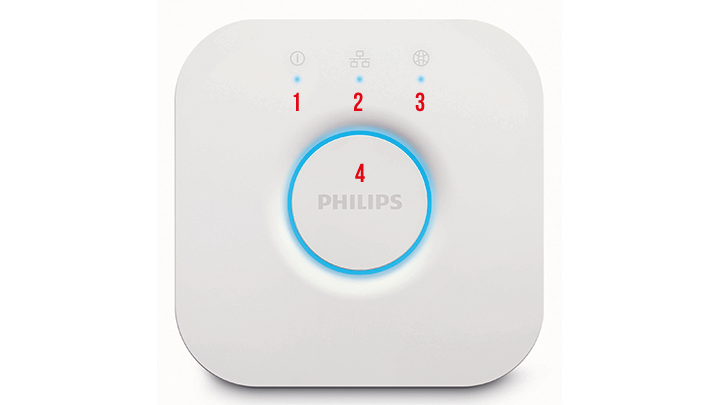 Grab the Philips Hue White Starter Kit here. 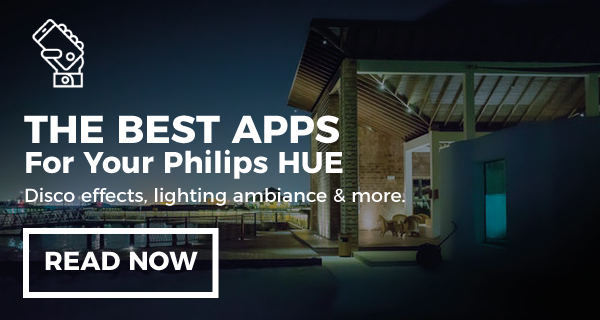 Read out our list of must-have Philips hue apps to get now for iOS and Android. Hey Brian which phone are you using? Which OS? My Hue app on my phone now will not connect reliably to my bridge. Worked fine for a month. Tried hard reset, uninstall/reinstalling app and clearing caches. Downloaded app on ipad which works but not ideal, much prefer it on my s7 phone. Even tried changing zigbee channel once id connected with ipad. Still no joy on phone. My entire Alexa + hue setup is completely screwed up. Power went out and then Internet was out for a couple days, now they don’t work together at all. Alexa can do simple things like turn on singular lights, but can’t control color or entire room. I have gen 2 bridge and new lights. Tried to disable skill in Alexa app and it will not allow me to re-enable, any help?